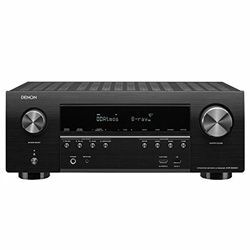 Onkyo TX-SR373 vs TX-NR575 – which solution will be better for you? 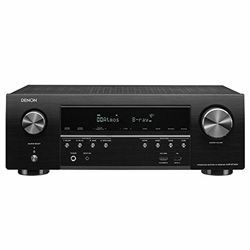 I have tested and compared two high-performance solutions - Onkyo TX-SR373 vs TX-NR575. 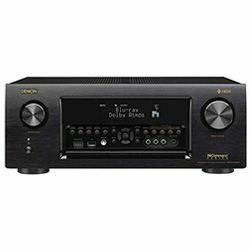 This review is helpful for people who are looking for a good receiver. 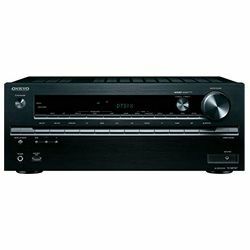 One of the main differences between Onkyo TX-NR575 vs TX-SR373 is that NR575 supports the 7.2 channel setup, while SR373 is capable of working with the 5.2 setups only. If we compare the total power output we will also see that NR575 is more powerful – 610 W, while SR373 can output 500 W only. NR575 also has a better 32 bit D/A converter, SR373 features a 24-bit converter. However, both models support the modern 4K 60 Hz video standard. These two solutions also have various audio and video enhancement technologies. 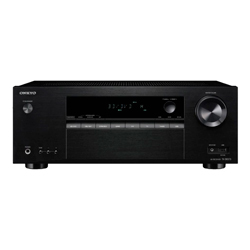 Onkyo TX-SR373 has a Bluetooth module only, while NR575 features a Bluetooth and a Wi-Fi module. These solutions are dual-zone capable. 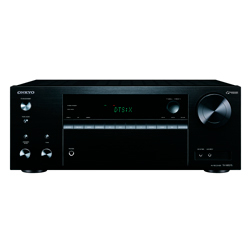 Onkyo uses the AccuEQ technology for audio calibration. This technology is quite precise – it analyzes the room acoustics and configures your speakers accordingly. The manufacturer provides with the microphone required for the calibration. You can tweak the settings afterward. These two models look almost the same – there is a display, a row of buttons under it and a large knob on the right side. TX-NR575 also has additional knobs on the left side. Both models have extra ports on the front panel. These two models come with remote controllers, but some people may find the buttons too small. The dimensions are 12.8x17.1x6.6 in for TX-SR373 versus 14.9x17.1x6.8 in for TX-NR575. The weight is 17.6 pounds and 20 pounds respectively. Many features which are easy to use even if you are not familiar with this kind of devices. The output sound is rich and clear. It does not distort at a high volume. Issues with the HDMI ports – no sound. It takes some time to start producing sound – it happens when you turn it on or switch sources. The output sound is clear and deep – due to the high-quality components installed. It is easy to set up because of the user-friendly UI. Great compatibility with various devices. The Bluetooth module may work unstable – you can experience lagging or losing the connection. Zone 2 inputs are for non-digital inputs only. The built-in applications may lack certain functions.